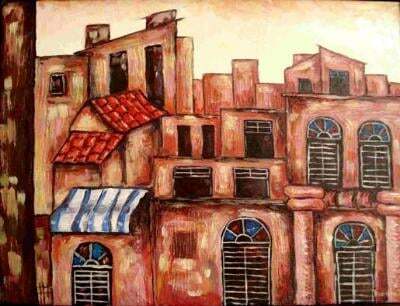 Damien's paintings reflect his experiences and emotions growing up in Havana, Cuba. 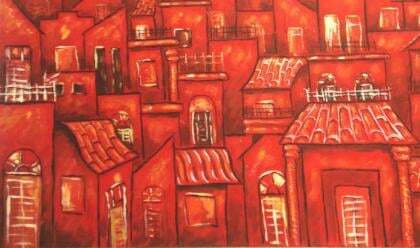 His works have been featured in S. America, Caribbean, and in the United States. 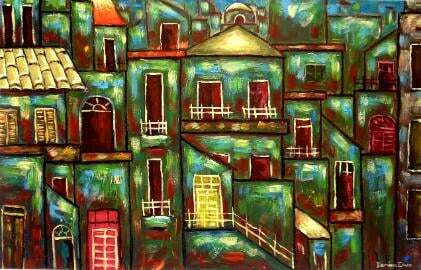 His genre melds efficiently with a contemporary flair and the abstract notion of urban life. Using primary colors arcing patiently toward pastel and secondary colors each piece resonates as a focus from any prospective.